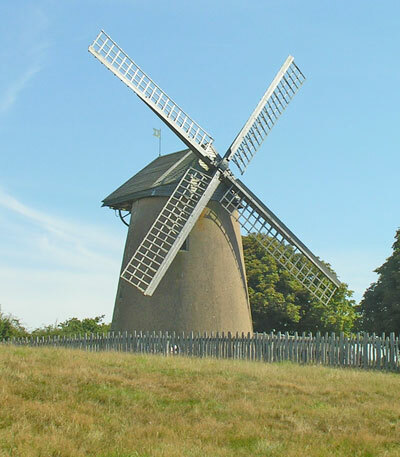 Bembridge Windmill is the last windmill on the Island. Built in the early 1700's to grind corn. It is now the property of the National Trust.